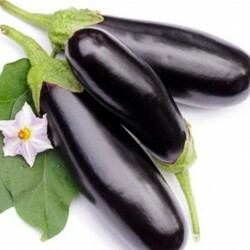 Aubergines are a bit more challanging to grow from seeds than your average vegetable. Sow the seeds in a heated propagator at a temperature around 25 Celsius in early spring. 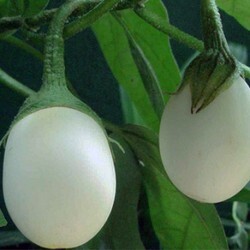 And plant out the aubergine plug plants later in the season, from mid - June till mid - July. 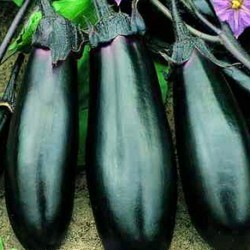 For the best results grow your aubergines in a greenhouse or polytunnel or in a shelter sunny spot in your garden. 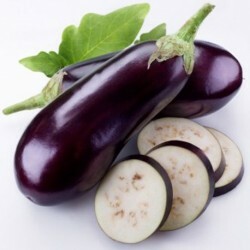 If you are an avid vegetable gardener, check out all of our vegetable seeds on offer, we have many unusual varieties to try.